We specialise in extensions and conversions.We can project manage your build from start to finish so you can sit back and relax. We also keep your informed every step of the way. An extension is a specialist project which is very exciting especially when you consider the value it will add to your property and the additional space it will add to your home. 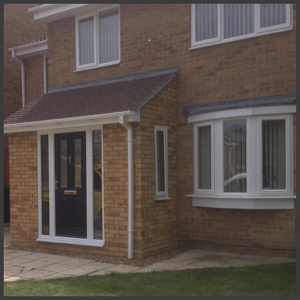 For a free quotation please contact us and we will be happy to arrange an appointment to come and discuss your needs. Buildings are always being changed. This includes the addition of extensions, partial demolitions, structural alterations and changes of use. We understand the way the building was originally built in order to design safe and sympathetic alterations and to check that the elements of the building will not be overloaded by the new work or use. Does your flat need revamping? We can breathe new life into your home or rental property by way of modern refurbishments. Our company offers both value and quality, from the lowest of budgets to a complete bespoke design based around your individual needs.